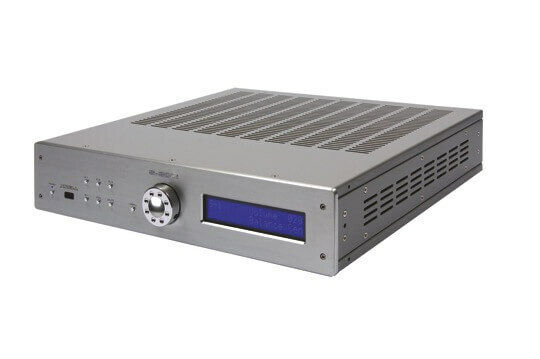 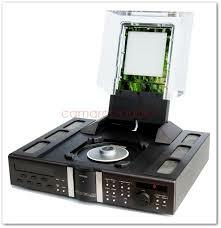 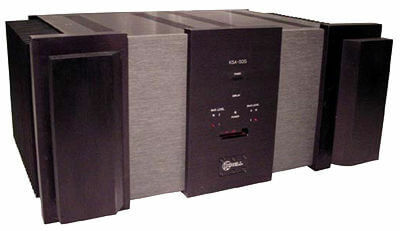 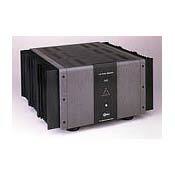 Krell Industries, LLC, is a leading high-end audio and video equipment manufacturer that was founded in 1980. 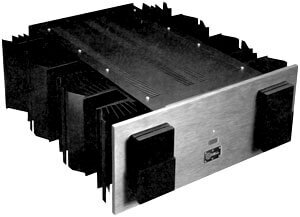 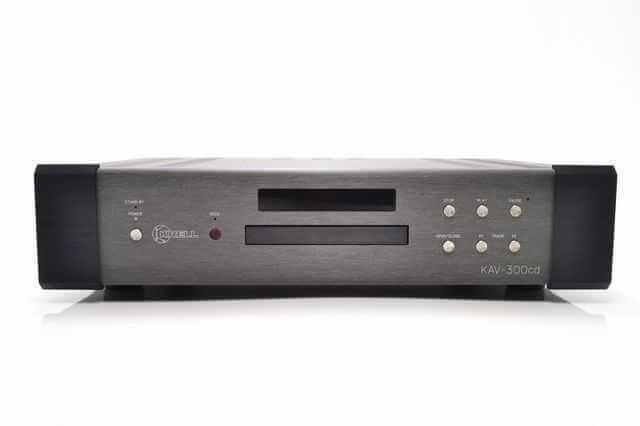 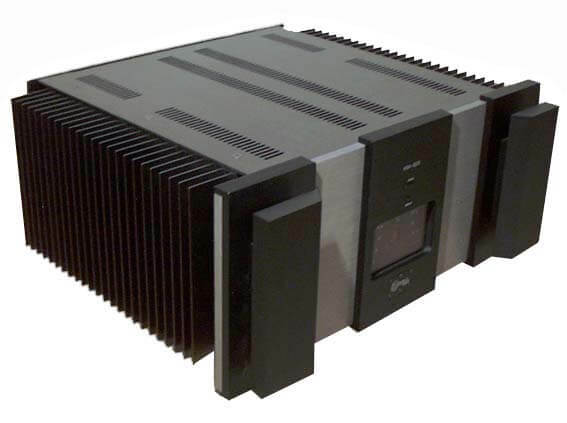 In the decades that followed its founding, Krell has carefully and expertly crafted amplifiers, pre-amplifiers, loudspeakers, and many other excellent components. 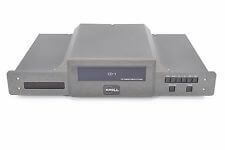 They are one of the most respected and well-reviewed brands in the industry and when you see a Krell product, it is clear that it was designed with a passion for exceptional sound and innovative engineering. 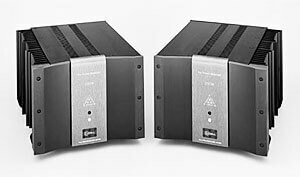 When you invest in a Krell component, it is a long-term investment and if Krell components are well-maintained they can last decades. 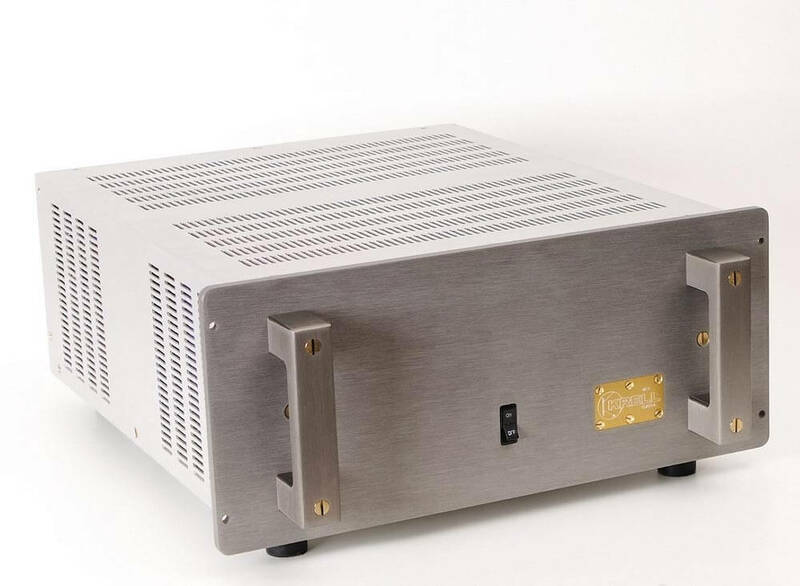 State-of-the-art audio and video components must be maintained and repaired by a high-end audio/video repair company, such as George Meyer AV. 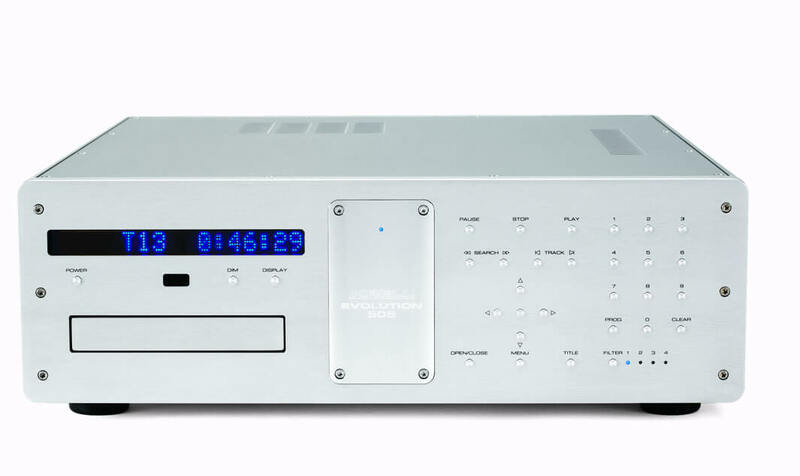 At George Meyer AV, our technicians are trained and experienced in high-end audio repair and maintenance so that your Krell component can continue to provide the outstanding sound and video quality that you have come to expect.